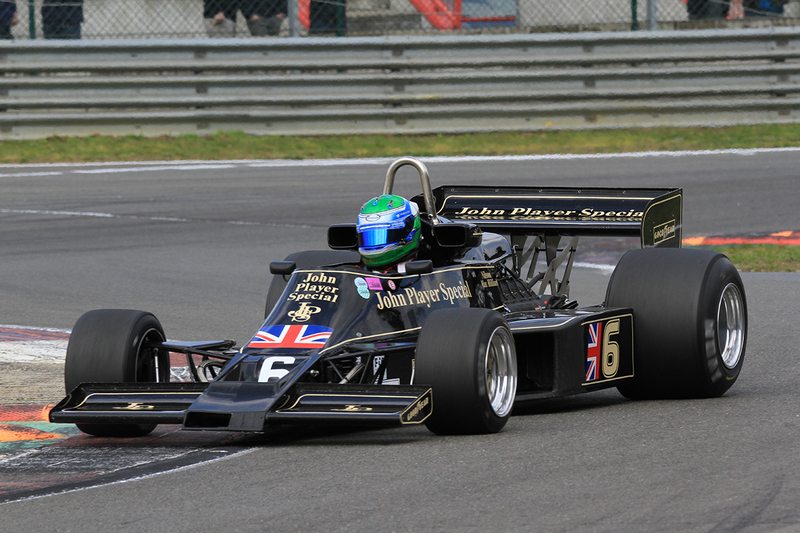 British racing driver, Nick Padmore, came away with two class podiums and a fastest lap from the opening Masters Historic Formula One races at Zolder last weekend. 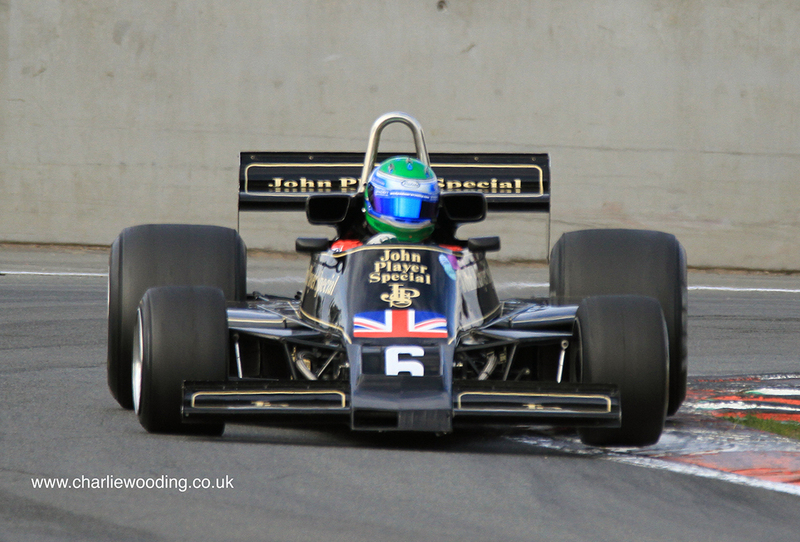 Starting from 6th overall in Race 1, behind the wheel of Max Smith-Hilliard's Lotus 77, reigning Pre-1978 Champion Padmore showed his caliber with an impressive move around the outside of two cars at Turn 1 before settling into P4 behind Greg Thornton's Lotus 91/5 ground-effect car. Padmore spent the remainder of the race on the hunt for Thornton before taking the chequered flag in P4 and 2nd in class. Race 2 saw Padmore make a solid start and on lap 5 he set the fastest lap of the race. Giving chase to the Williams FW07/C of Christophe D'Ansembourg and Michael Lyons' Hesketh 308E, the trio battled nose-to-tail throughout the 17-lap race. Padmore showed his nose up the inside of Lyons into Turns 2 and 3 on several occasions, threatening the class lead, before having to settle for 2nd and 4th overall. "It's been a good weekend and I'm very happy with how everything turned out. I only found out that I was racing a couple of days ago so it was all a bit last minute! "We had limited running in qualifying but I feel we got the most we could out of the car and we had good pace from right the start of the weekend. "This is an awesome track, I love coming here. It's a really old school circuit and everything has to be so accurate to put a lap together, which is a real challenge because there are so many surface changes, and there's sand in places too, so the car is constantly moving about. "Well done and thank you to the guys at WDK Motorsport, and also thank you to Max for inviting me to drive his stunning car this weekend."